PROJECT GOAL: To design a business card for a pediatric plastic surgeon. Plastic Surgery for Children performs pediatric plastic surgery on young patients. 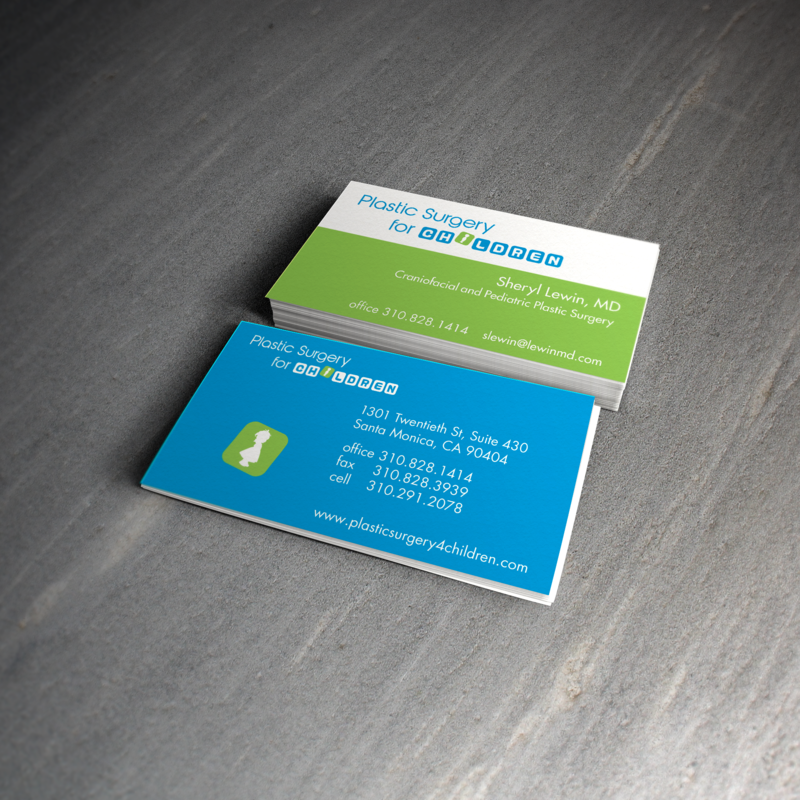 Our design for their business card incorporated fun bold colors and a unique children’s building block font.